When you choose shades from Marvin, it’s a one-stop shop—you don’t even need to measure for installation. 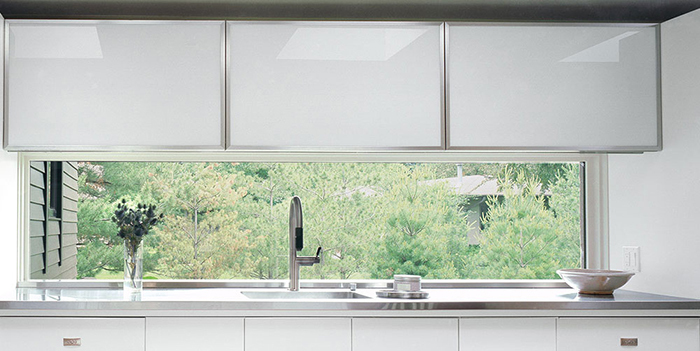 Adding beauty and functionality to a home through integrated shades is now possible. 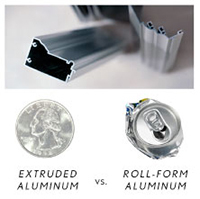 Unlike many window companies who use roll-form aluminum, Marvin windows and doors feature extremely durable extruded aluminum and a tough protective finish for a substantially stronger, low-maintenance product that’s built to last. Introducing Marvin factory-applied interior finishes. 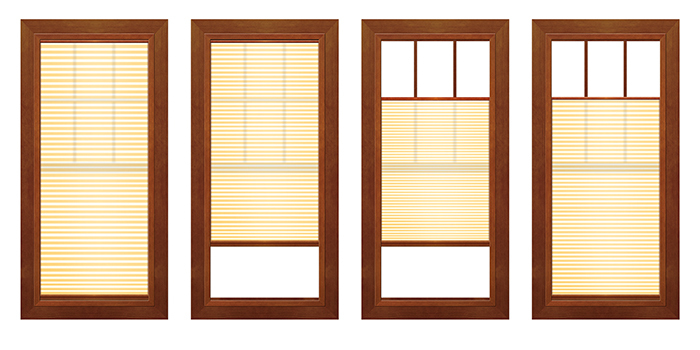 Now, you can order beautifully finished windows and doors that are ready to install the day they arrive. What separates our factory-applied finishes from other manufacturers, is that our unique, proprietary multi-step, integrated conditioning and staining process begins before a door or window is even assembled. Every single piece of wood receives even coats of conditioning and stain, two coats of clear finish, and is sanded and baked twice in an oven. Only then are your doors and windows built to your specifications. We do this because it is the only and best way to create a more consistent, durable and high-quality finish that brings out the natural beauty, texture, and grain of the wood. Let's face it. 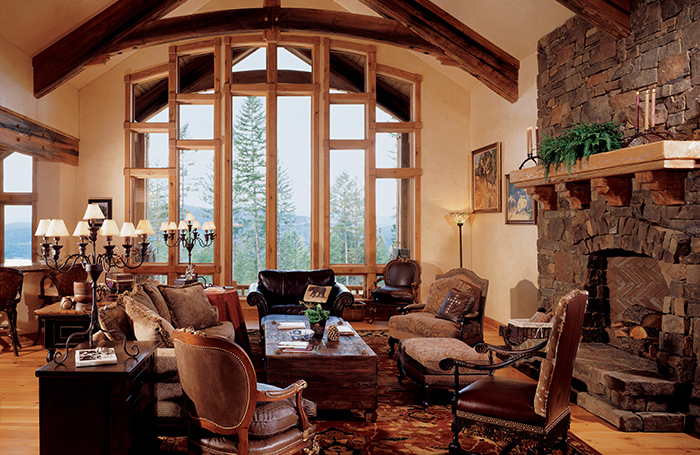 Staining windows and doors is a hassle. It consumes your precious weekend time, is a complete mess, and fills your home with awful fumes. Ordering Marvin windows and doors with beautiful factory-applied finishes is a great way to achieve ready-to-install windows and doors without the mess, potentially harmful fumes and the time commitment. Now, you can enjoy the convenience of letting us take care of the dirty work. 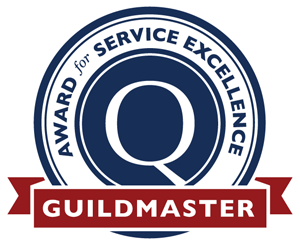 So you can spend less time staining, and more time enjoying your new windows and doors, and the magnificent views out of them. Marvin offers elegant hardware that will stand the test of time. Choose from a variety of finish options, or match a particular motif with Marvin Architectural Hardware. This collection of designer handles completes our windows and doors with choices that complement a wide variety of architectural and design styles. Marvin's durable hardware is engineered to work seamlessly with our windows and doors, and comes in a variety of standard finishes. If your project requires a more distinctive hardware design, the Marvin Architectural Hardware series offers designer handles with distinctive looks that complement your unique architectural style and complete your vision.